Come with peace and love! This is a private event, we reserve the right to select our guests. Access strictly forbidden under 18 years old! 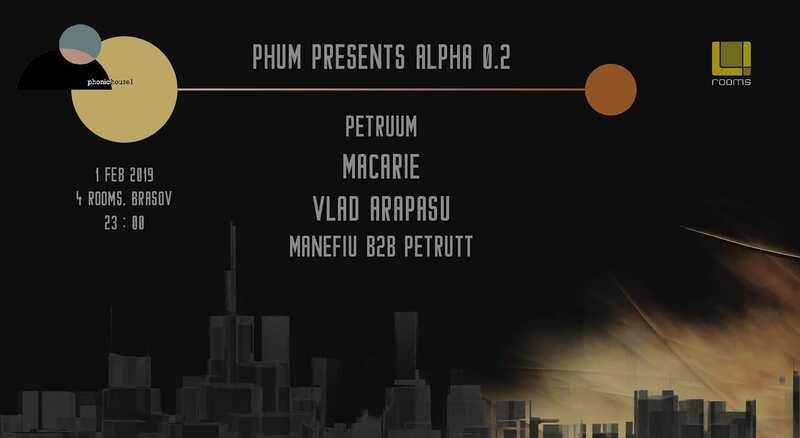 Supported by Romanian Afterhours community.